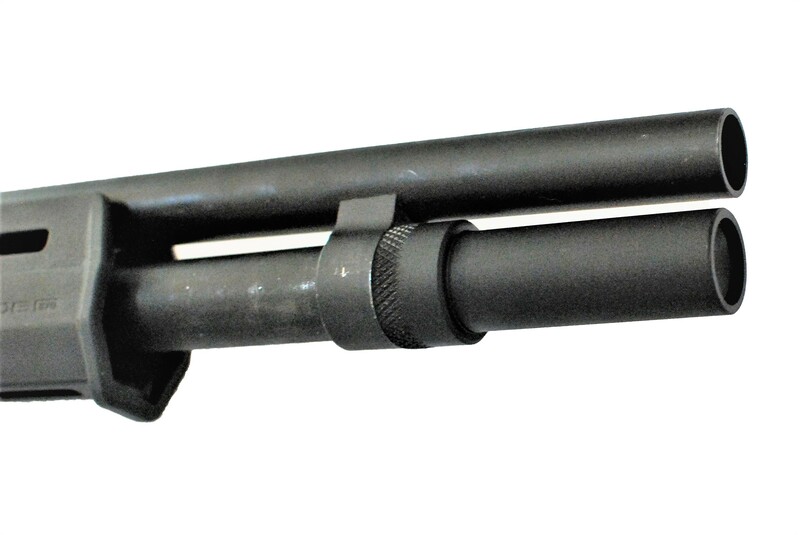 There are two detents on the inside of the existing mag tube that need to get out of the way to allow the extra shells to slide up into the magazine extension. After that you just hand tighten the attachment on. The links below take you to YouTube videos that fully explain two different ways to remove the detents safely. It is basically “kitchen table gunsmith work”. However, if you are not comfortable removing the detents your local gunsmith can do it for you inexpensively and in a short amount of time. Or just call me and I’ll face time with you and walk you through it.